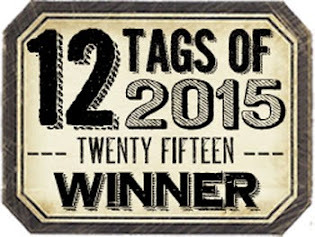 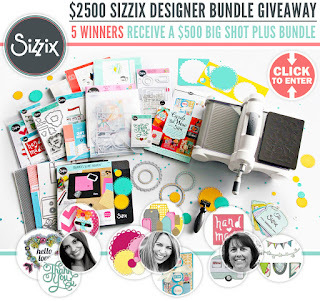 If you've ever daydreamed about trying out the Sizzix Big Shot Plus, this is the giveaway for you! 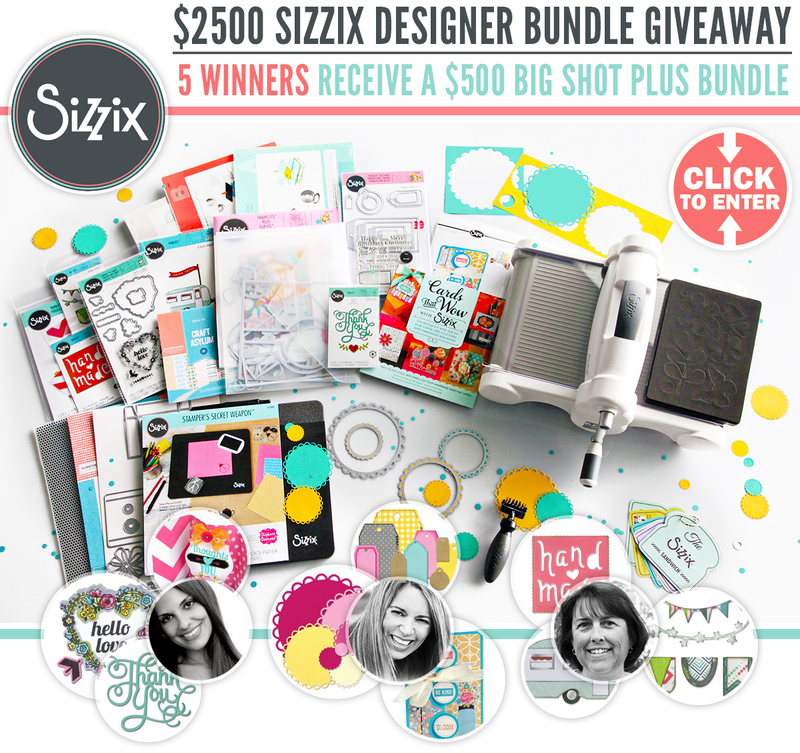 The $2500 Ultimate Sizzix Designer-Bundle Giveaway is an an amazing chance for 5 winners to receive a $500 Big Shot Plus Starter Kit PLUS loads of accessories from designers Stephanie Barnard, Eileen Hull and Jen Long. 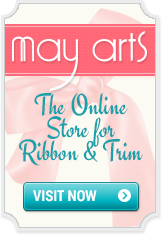 More details here So, drop everything you're doing--unless you're, say, holding a baby or a crystal vase--and enter this giveaway now for a chance to win big!